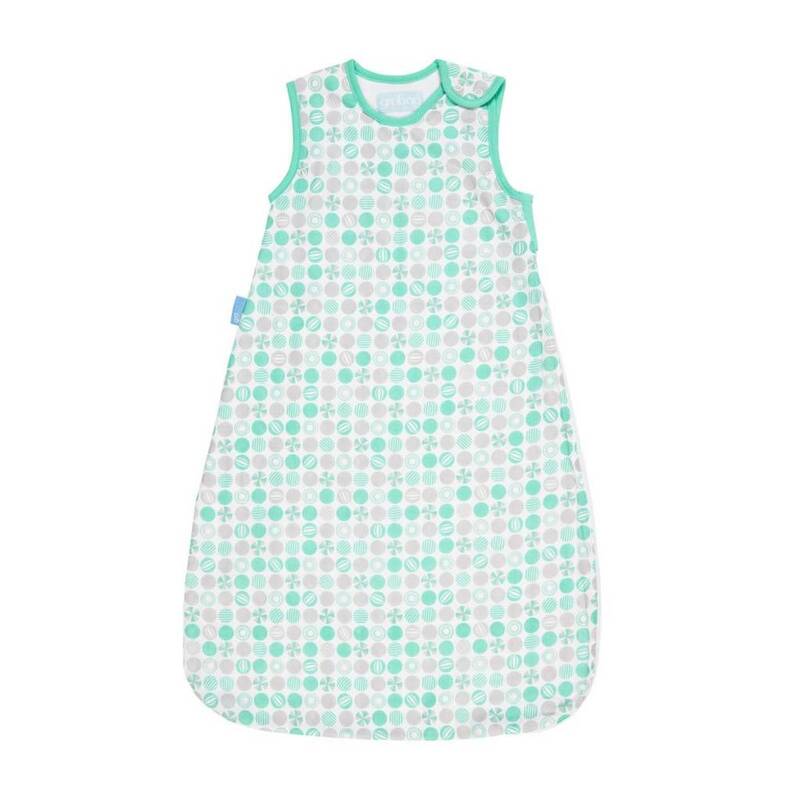 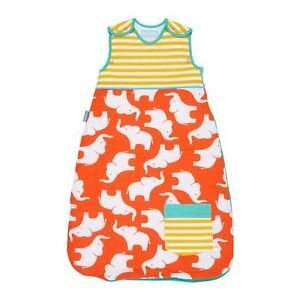 Our Light weave Grobags are made with 100% cotton fabric, designed to keep your baby cool and allow natural ventilation. 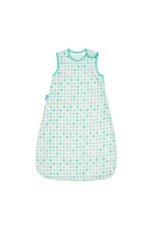 Light weave Grobags are super soft like muslin but don’t lose shape or shrink like some muslin cloths. 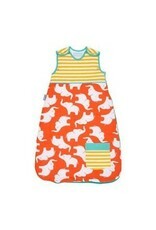 Available in 4 beautiful designs with all over beach ball print.